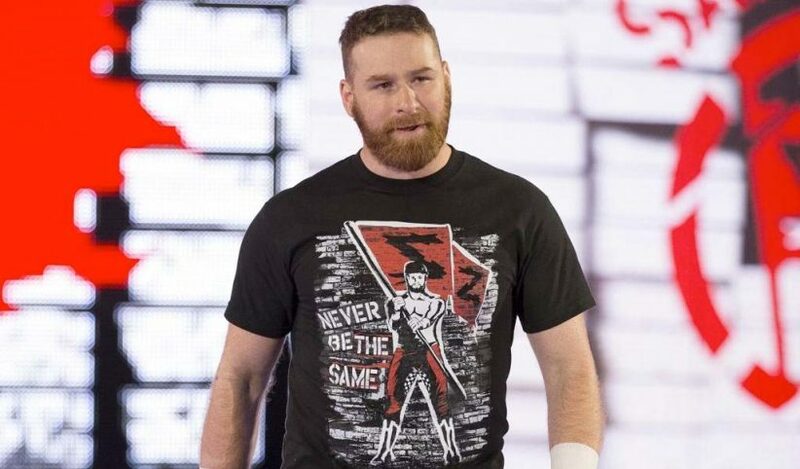 Sami Zayn returned on Monday Night Raw last night after a nine-month absence following two surgeries. The former NXT champion had torn rotator cuffs in both his left and right shoulders and underwent surgery on both of them in a span of 45 days. 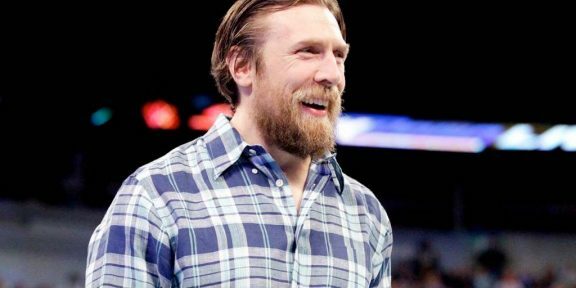 His last match was against Bobby Lashley at the Money In The Bank pay-per-view back in June.